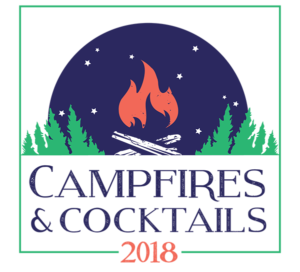 We are less than a month away from our Inaugural BCC Gala – Campfires and Cocktails, which is taking place on April 28, 2018! Tickets are still available online here, from a BCC Representative, or by calling our offices at 570-472-3741. The event will be held at The Homewood Suites in Center Valley, PA, with a 6pm cocktail time and dinner to follow. There will be plenty of food, fun, friends and both live and silent auctions. This is a black tie optional event. We have already received some amazing auction items. 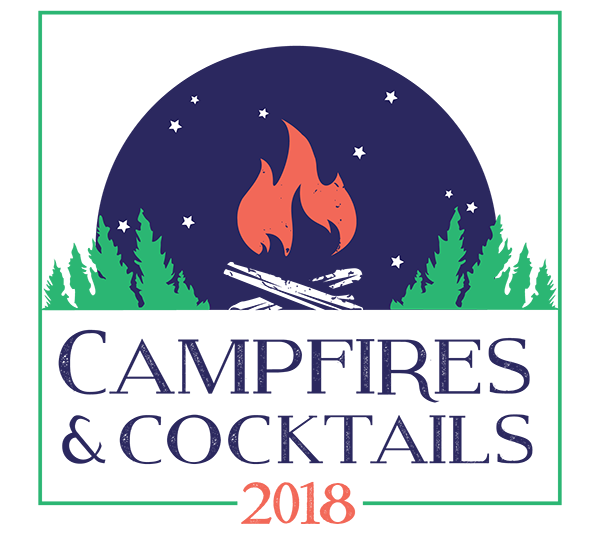 Join us at the Gala for you chance to win a Weber gas grill, Hamilton tickets and a night in NYC, a 10 days stay in England, or a week of camp! We are still in need of more auction items for the event. Churches, families and individuals are all welcome to contribute to the auction. 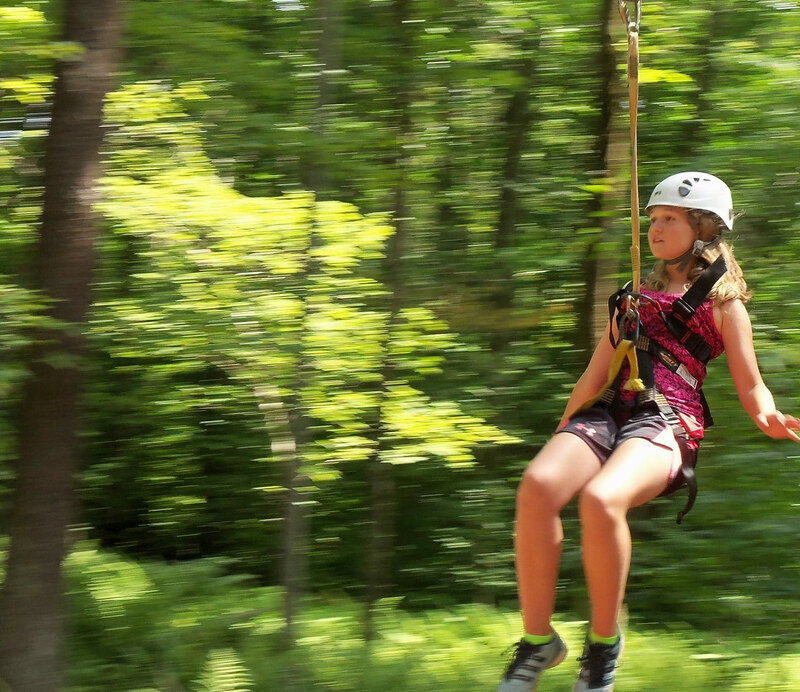 Timeshares, airline miles and creative baskets/gifts are just a few ideas. Contact Karen if you are able to help.